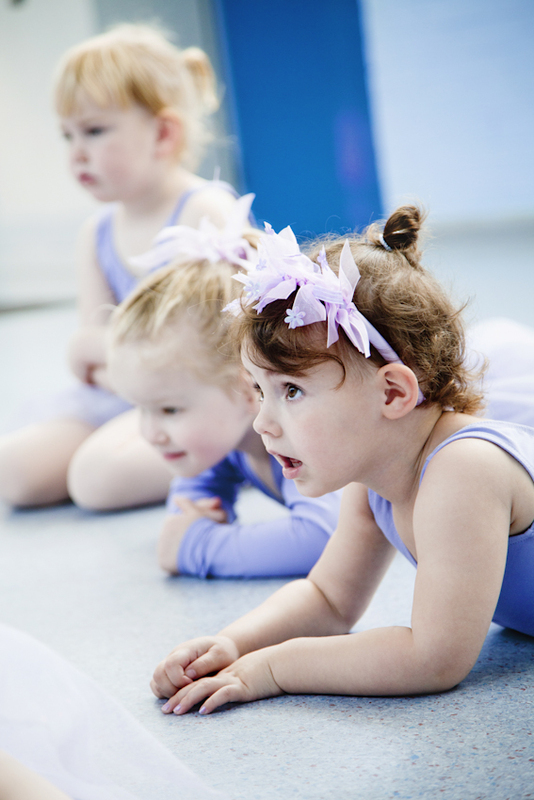 Inspire your child's unique creative expression, and watch their confidence soar whilst engaged in their enchanting dance experience. 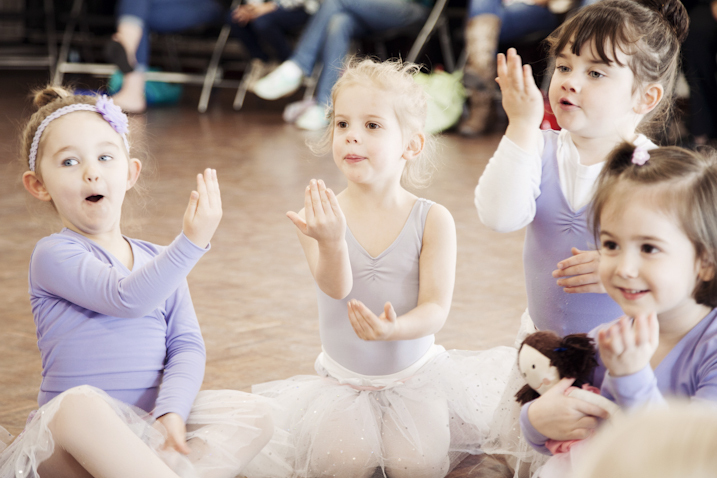 Create loving childhood memories filled with beautiful ballet, magical music, mime and song. 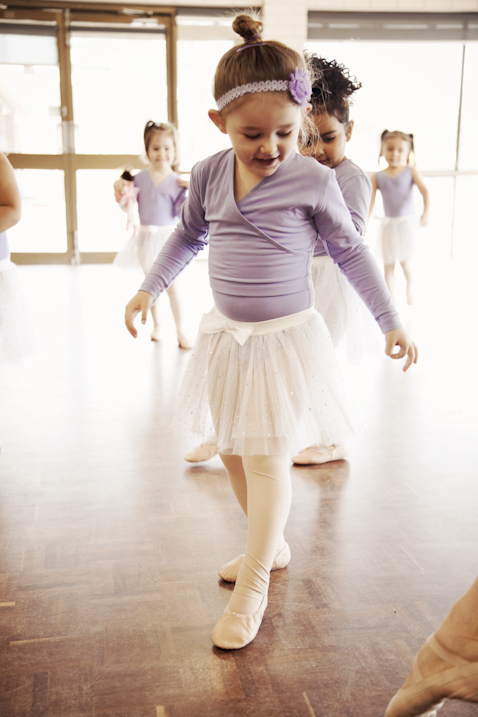 The classes are infused with moments for your child to learn basic ballet steps through the magic of play. 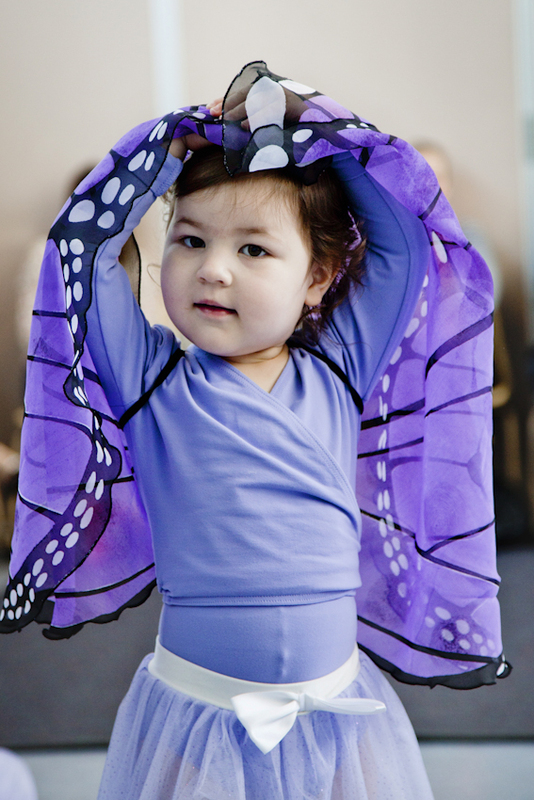 Using props such as butterfly wings, fairy wands, mermaid tails, ribbons and much more, your dancer will be smiling, twirling and tip toeing through the most enjoyable 30 minutes of their day. 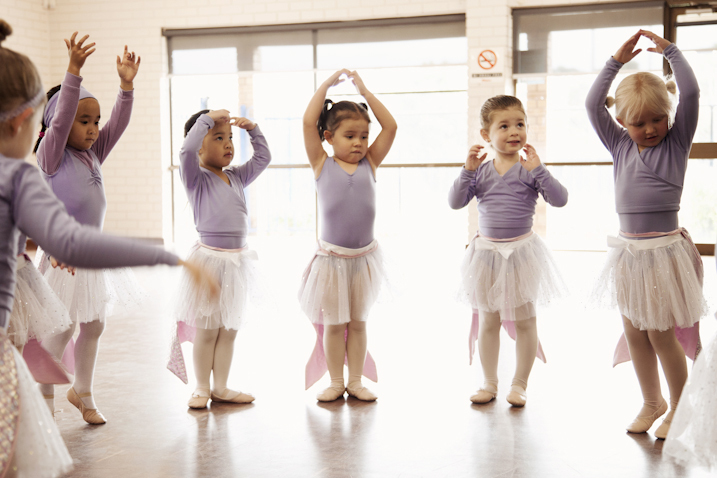 We offer Fairy Floss Ballet classes at Bicton, Bull Creek, East Victoria Park, Brentwood and Rossmoyne for dancers aged 2.5 to 5yo. 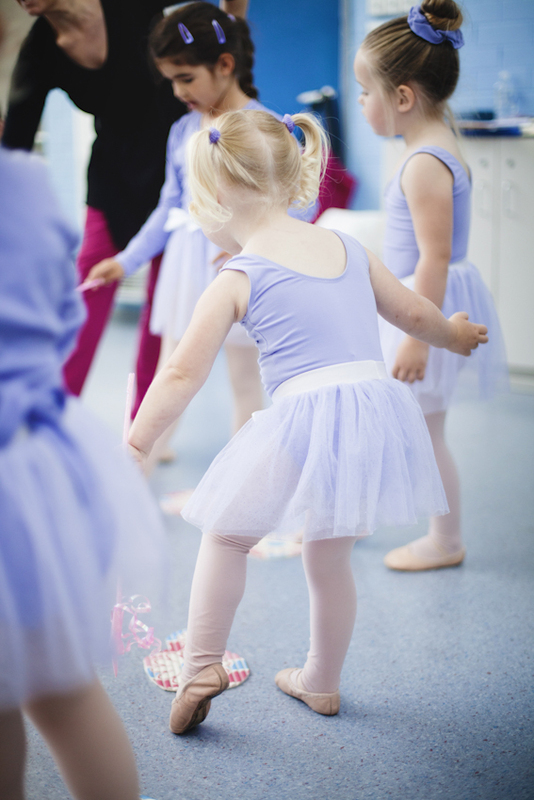 "Hi Terrie, I just wanted to say how much Chloe enjoys her Friday ballet class with Miss Angela. She is a truly amazing teacher and incredible with the little girls. I'm in awe of how she keeps them all in check while having fun! The class is absolutely gorgeous and I'm thrilled that Chloe enjoys it so much. 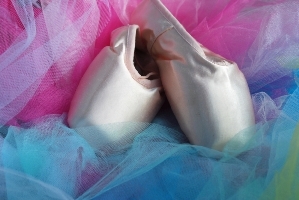 Thanks for running such a great dance company." 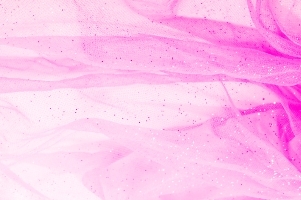 "Elke has blossomed so much since dancing with you and it's been wonderful to see. She started a shy little girl who wouldn't participate on her own, to being the first to run up. It's such a nurturing and wonderful environment - so thank you and Angela." 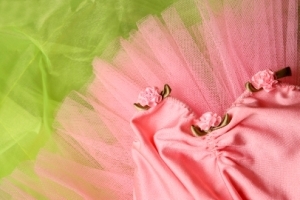 Terrie has an innate ability to nurture, encourage and inspire, resulting in unique and creative ways of relating with little dancers. 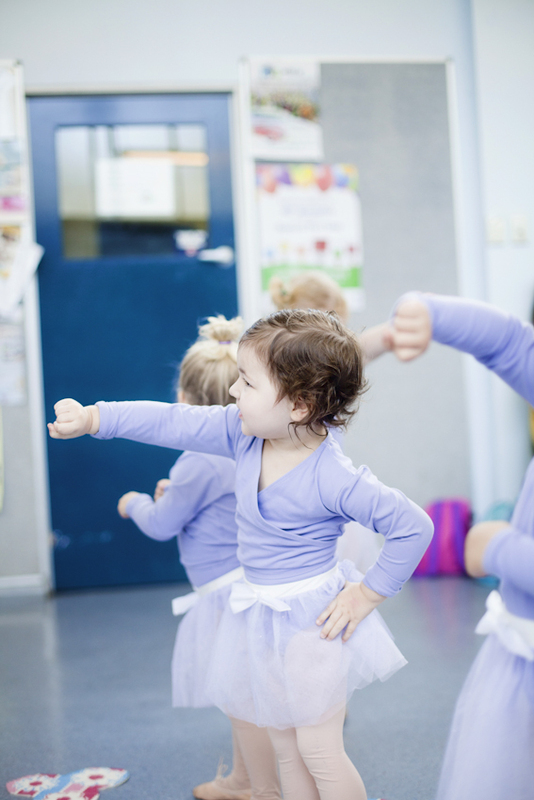 She has a true love of working with children and is pasionate about dance being a holistic experience; it's not just about the movement, but also how your child is relating, growing in confidence, and being supported in this growth. 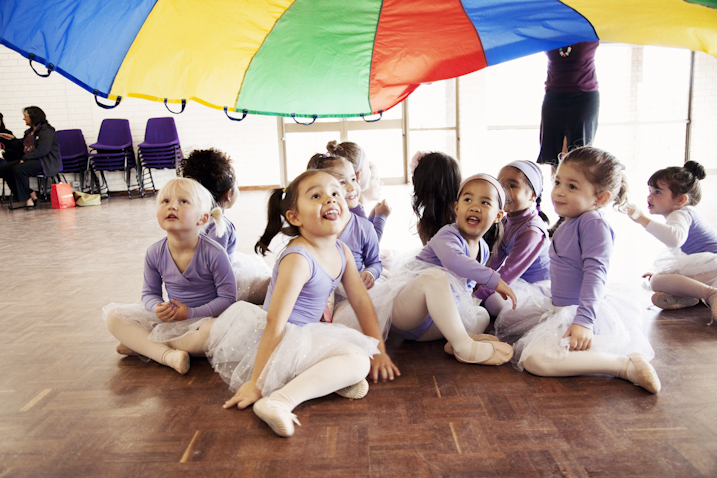 By allowing your child to play and use their imaginations, each week is a journey of discovery through our themed classes. 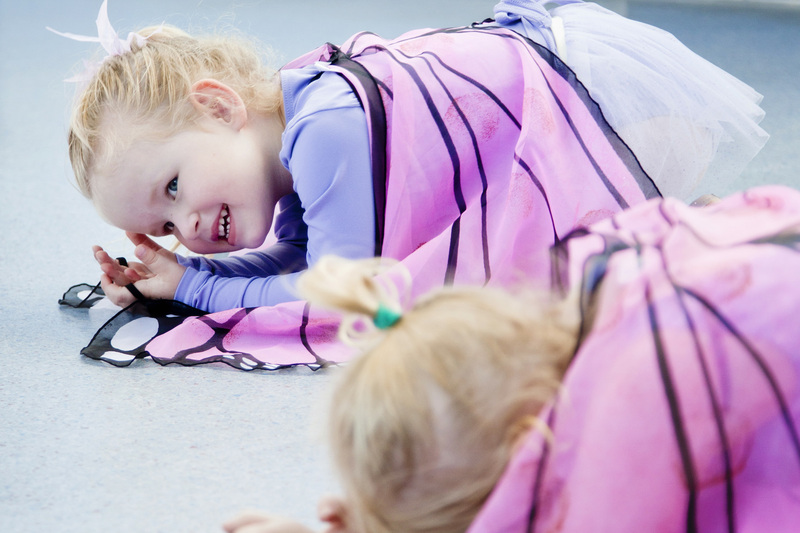 Imagination is essential in the learning process and can advance cognitive development, so every term our theme will change allowing for different learning outcomes, as well as variety of props, and music to keep your dancers on their toes. 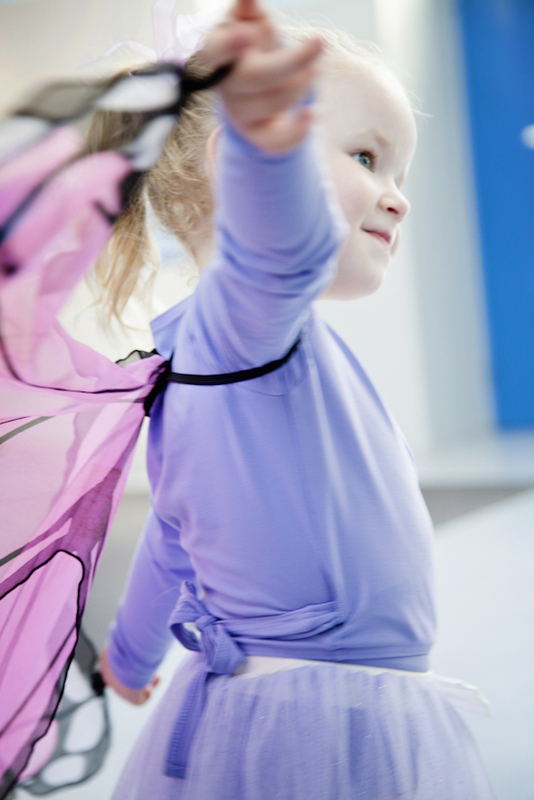 Some of our themes include a Magical Garden, the Fairy Forest, The Zoo, Mermaids, a Toy-shop and our newest class, Adventures with Lulu the Ladbybird.